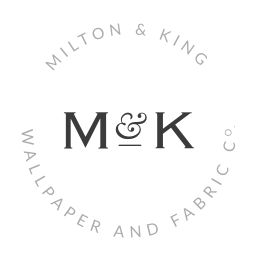 If you love the 50’s retro, vintage era and want to splatter it all over your walls, we’ve picked 6 of the best retro wallpapers for you to swoon over! Amp up the retro vibes with Halcyon; this relaxing tropical vacation transports you to easier times. A beige background accompanied by deep, rich colors brings retro to the entire room, perfect for the days you when find yourself wishing you were sitting beachside.  Looking for a way to add depth, character and uniqueness in a retro way to your walls? Look no further than Picture This. This one of a kind wallpaper features picture frames of all different shapes, sizes and colors that any retro lover will swoon over. Picture This suits any room and causes for a second look every time you see it – and all for the right reasons! 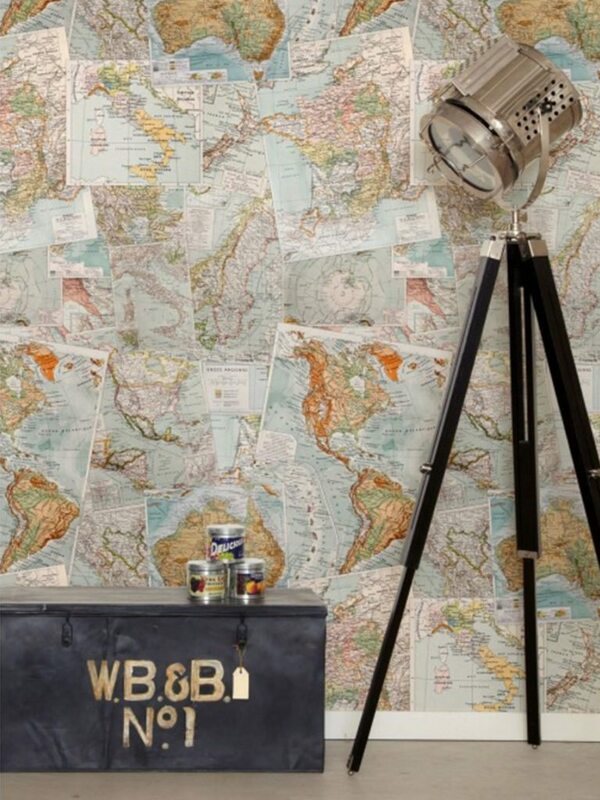 What better way to add retro into your home or work than with Vintage French Maps? Aesthetically pleasing, educational and informative, what’s not to love about this contemporary twist on an old-school favourite. It’s also a perfect way to fuel that wanderlust as you grab your suitcase and set off on your very own retro-inspired journey. Nothing is more retro than Mixed Tapes. 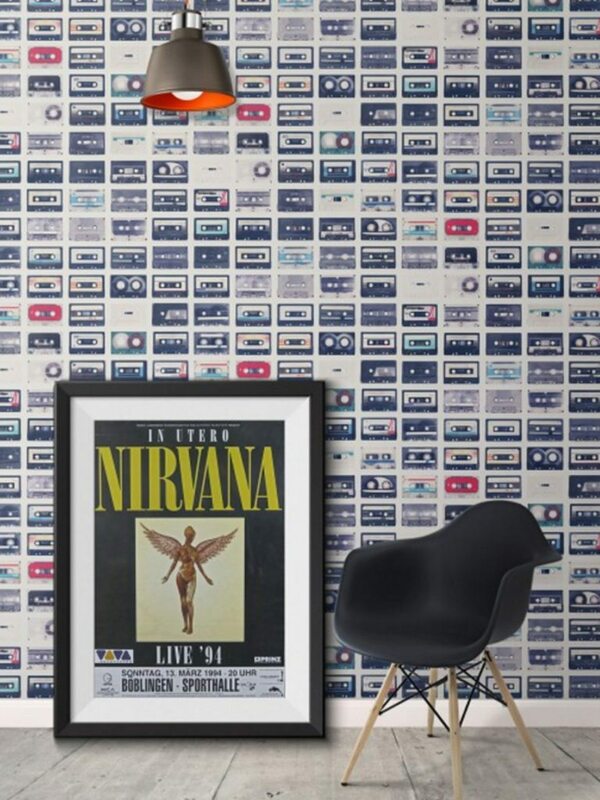 This unique, edgy wallpaper is an ode to the days of making and remaking mix tapes, choosing the perfect order and the perfect artists for the mix tape vibes. It’s intriguing, characteristic and playful in a retro wallpaper just for you! The retro era is known for it’s bold, bright while unique, and Gosport St Milk Bar captures this perfectly. An array of old soda crates transports you to a 50’s Aussie summer in a cool and quirky way, all while having you wish you could delve deep into those retro vibes and join in on all the fun! Perfect for any room and any season, Gosport St Milk Bar is the wallpaper of your retro dreams. 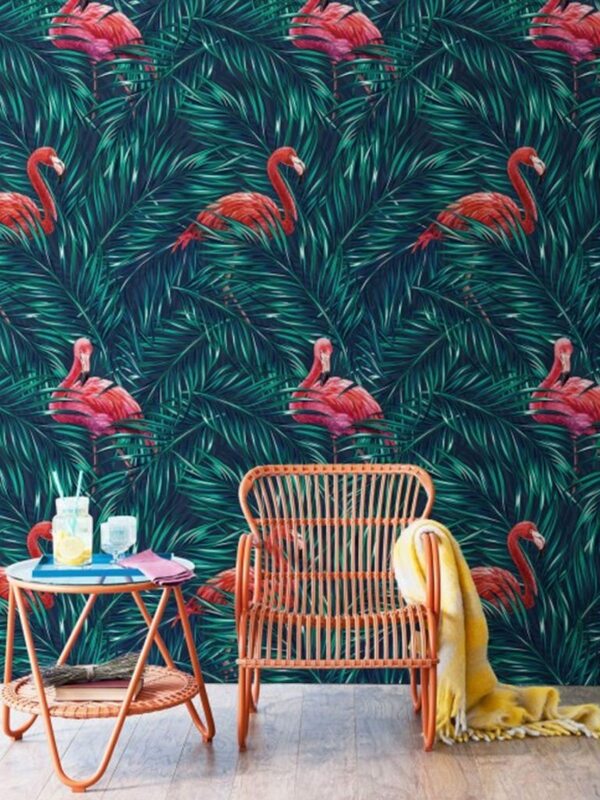 Okay okay, we’ve said it a lot so far but how retro can you be when it comes to Tropical Flamingos?! 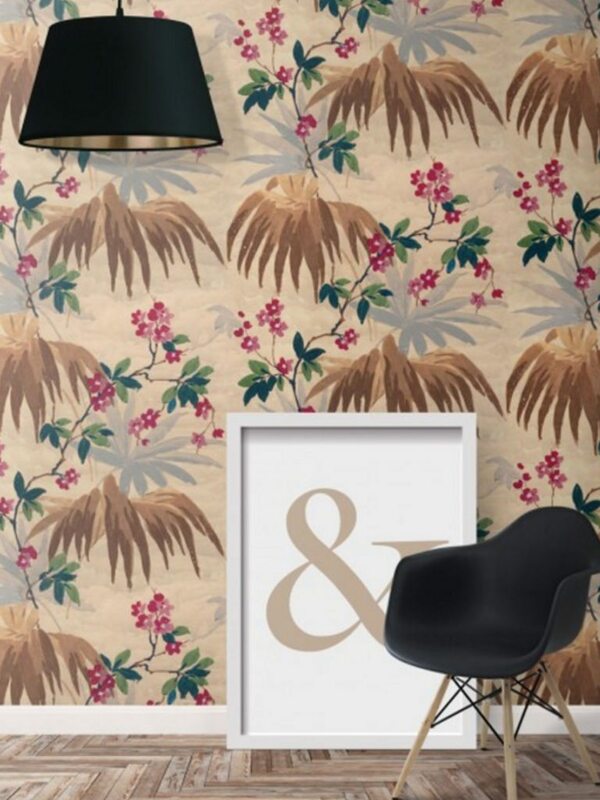 This bright, quirky and fresh wallpaper oozes retro from every corner of the room and will have you feeling deep in a funky jungle of pink flamingos, in no rush to leave whatsoever. 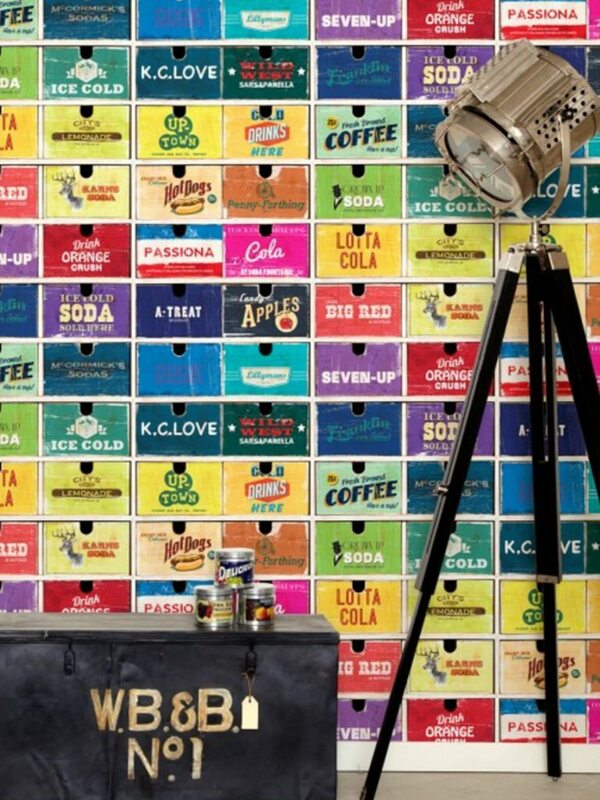 We love all of these retro inspired wallpapers perfect for the retro lover inside us all, we can’t wait to see which one you treat your wall too!